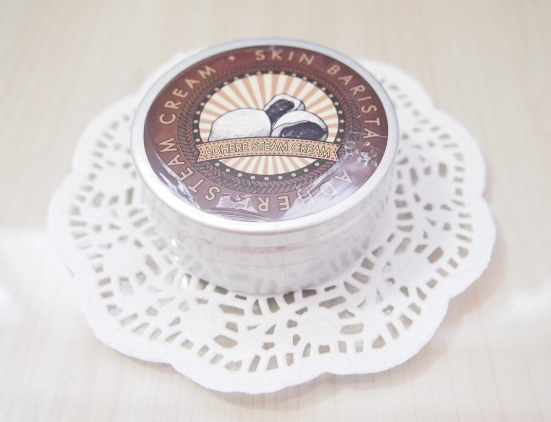 BB Cream Korean: [Korean Cosmetic Makeup Blog / Pioom] Pioom Steam Cream, Moist Cream for all! 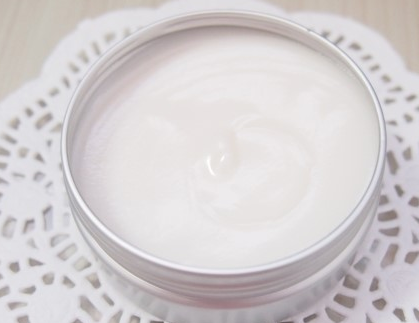 [Korean Cosmetic Makeup Blog / Pioom] Pioom Steam Cream, Moist Cream for all! After you wash your makeup before bed, or when you wake up look closerly at your skin. Congradulation to heaven-gifted-skin if you have a moisty shimmering face. I have a very sensitive skin, so even however clean I wash my makeup or if I myself every morning I find my skin darkened and dry, sometime pimples and redden skin is hear and there after washing off makeup. If you have the same worries like me I'll introduce you a makeup you'll like. NOTE: This Pioom Steam Cream is for skin that need moister, people who have rough skin, who is looking for products made for sensitive skin, to thouse who gets their skin red because it's dry. Does it look whiter? does it look Moisty?